Especially with the little free kits I get from the CrossStitcher magazine. 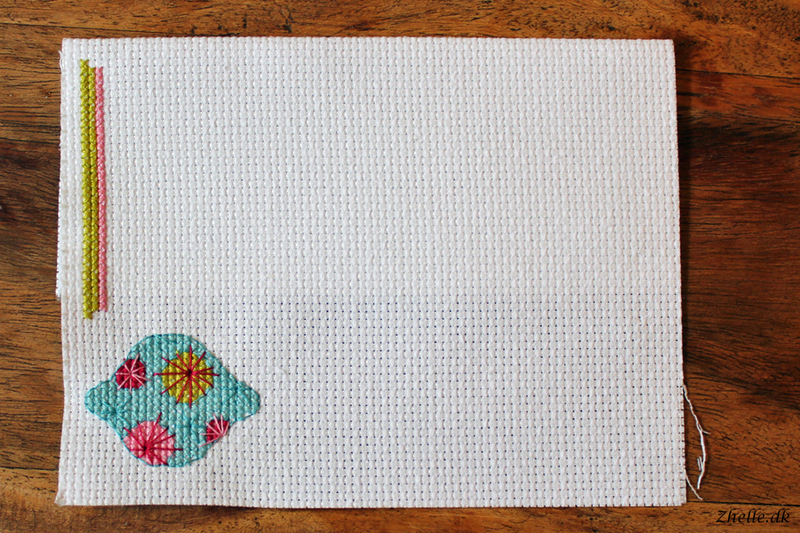 I have a whole drawer of WIP's, and today I'm gonna show you the ones where I haven't finished the stitching yet. I also have some where the stitching is finished and it's the last finishing I still need to do, but I'm gonna show you those another day. So today it's my stitching WIP's that I haven't finished stitching yet. These are the projects I have on the go right now, except for two. One, which was in the wrong drawer, so it sneaked away from the group shot, and the stitch-a-long I started last week. 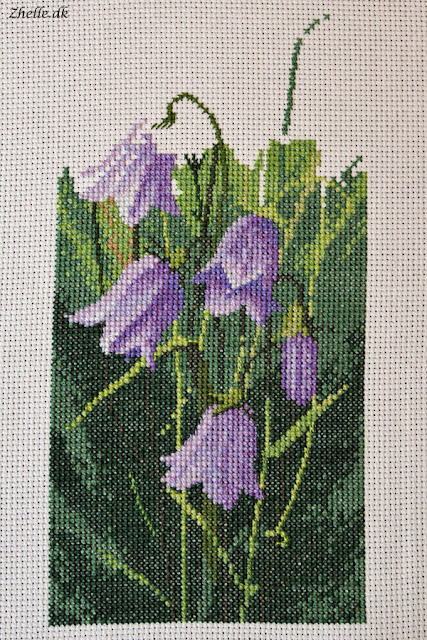 The first one I will show you is my harebell panel. I have made some good progress on it since you saw it last time. I have reached over the halfway mark on it! I am so happy that I've gotten so far on it, and I am really looking forward to it being completely done. It is going in a frame and up on my wall, when it is finished. That's for sure! I haven't shown you this one yet. I bought it from Sew and So last year when I was in Wales, and the reason to why I have already started stitching it, is because it was my, at that time and place, only project. I am looking forward to continuing it, but I have quite a few I need to finish first. 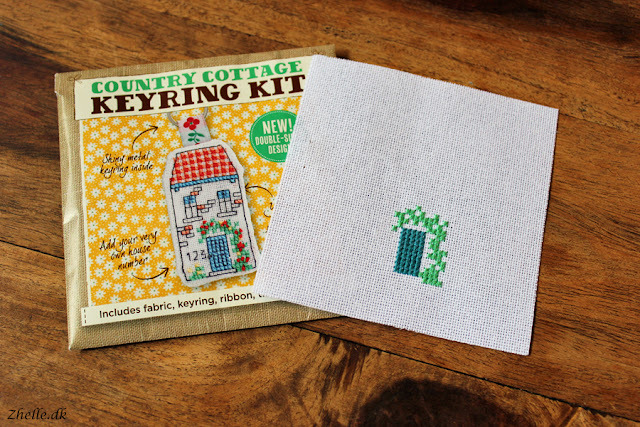 All the little kits that you are seeing in this post I would like to finish! They shouldn't take long, and then I can focus on the rose. This one I have no idea where the rest of the kit is. Not sure what I should do with it! I might just cut the bauble out and place it on a Christmas gift tag. 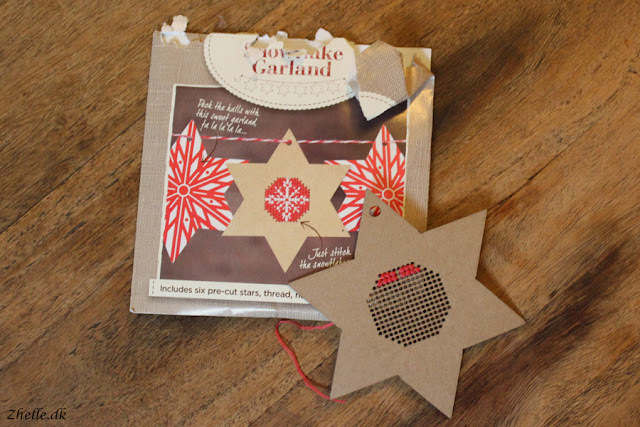 Another Christmas ornament I haven't gotten around to finish is this one. 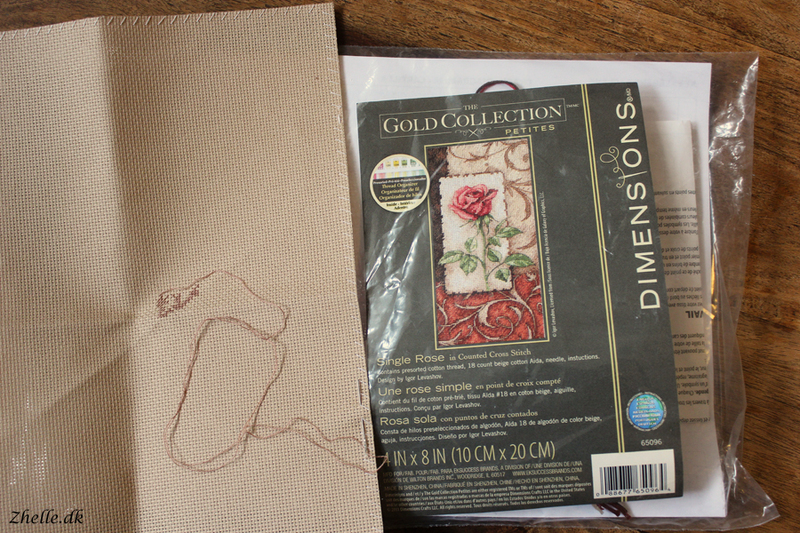 I haven't stitched on cardbord before, and I am still not sure if I like it. We'll see if this one gets finished! This was also the one sneaking out of the group shot. Christmas cards! I already finished the Christmas bunny, and I think I sent it out already. 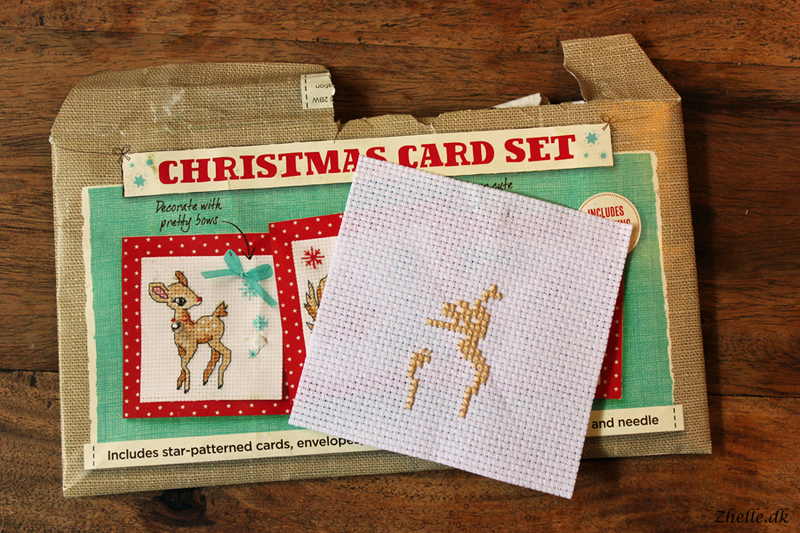 I am working on the deer, and I might have it finished by Christmas! Oh dear. 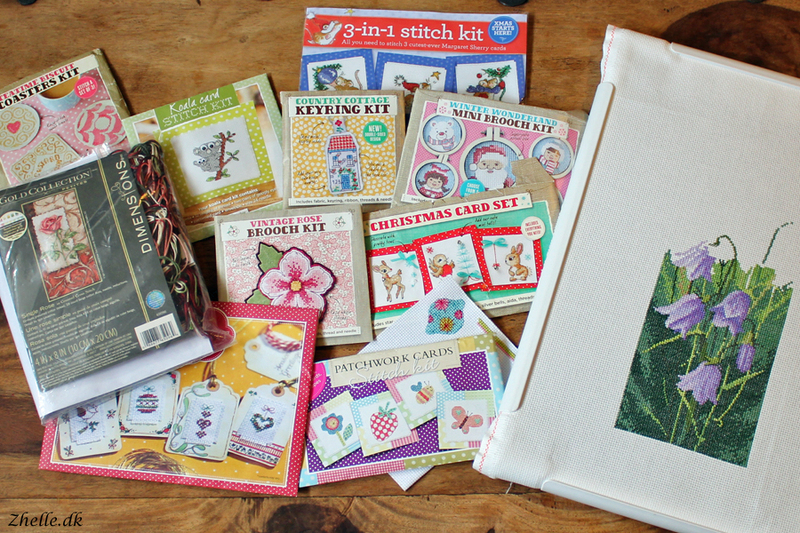 Another Christmas kit, and it is not even the last one! 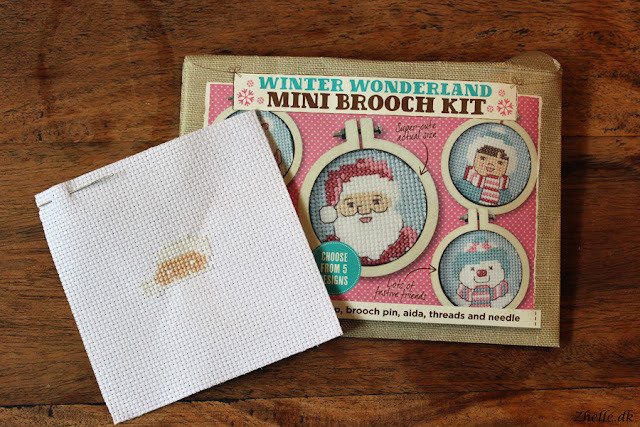 I started stitching Santa, and well... This is how far I got. 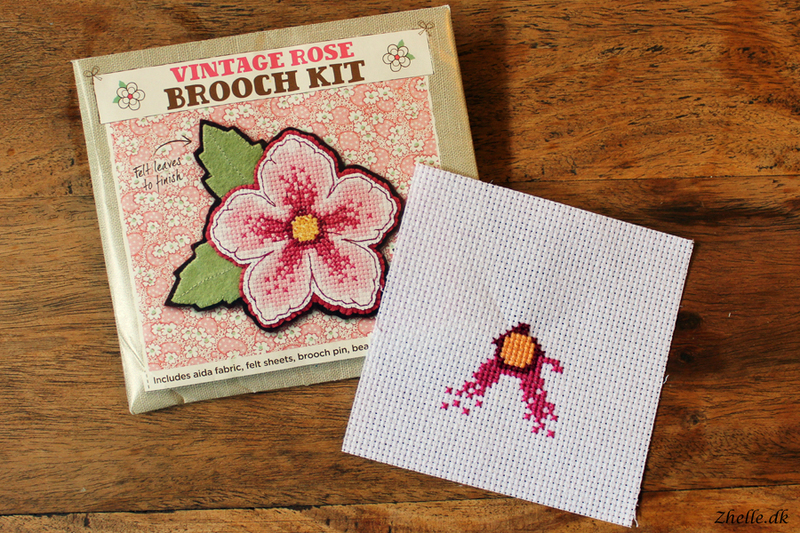 This vintage rose is soooo pretty. I think I put it aside one night and then forgot all about it, but I definitely need to stitch the rest of it. 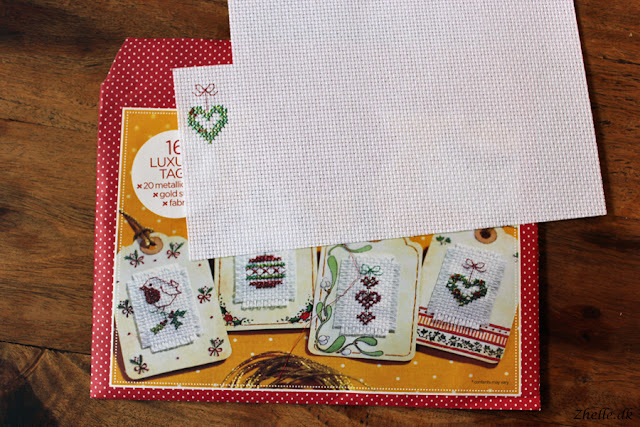 Christmas gift tags. More Christmas. These include some very annoying metal thread that doesn't really agree with me. This one will never be finished. I don't like the pattern or the actual kit. So I will probably reuse the key ring for something else, and the rest of the kit will be scrapped. More Christmas?! The first mouse is finished, the two others to go. They are gonna be adorable when they are finished. 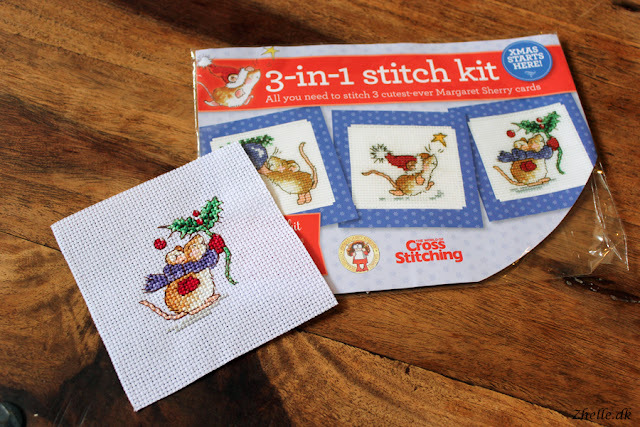 I really enjoy Margaret Sherry's patterns! One of the first ones I started. 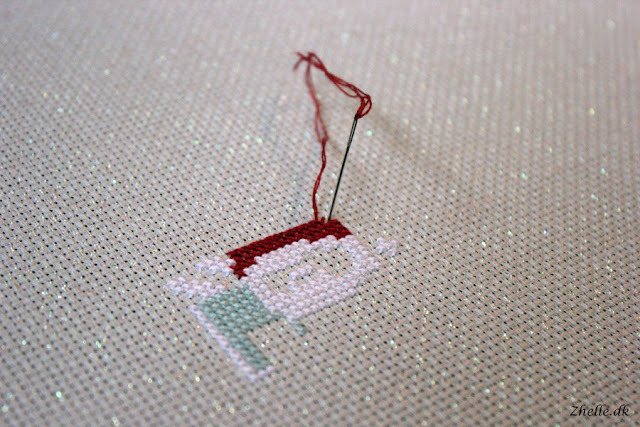 I can remember I got really annoyed at the short threads very quickly, and then I sort of gave up stitching it. I would like to stitch the rest of it though! These are so pretty! 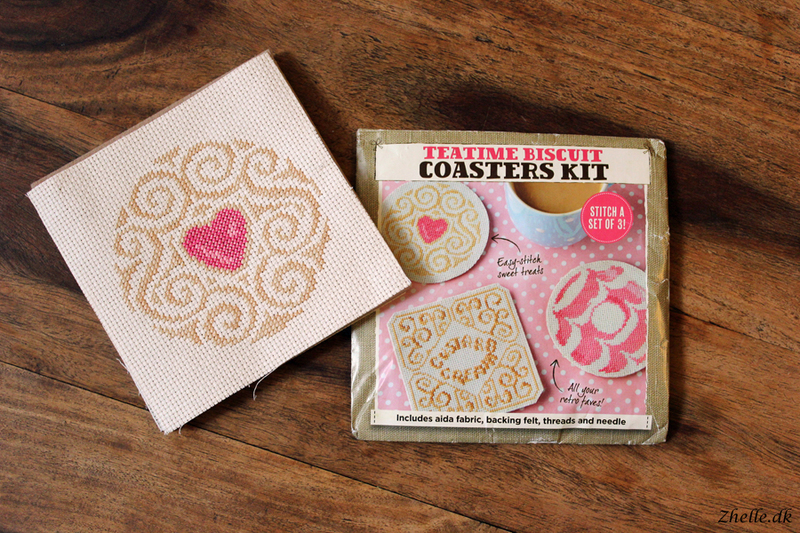 The coasters are one of the newest kits from Cross Stitcher and I love the patterns. 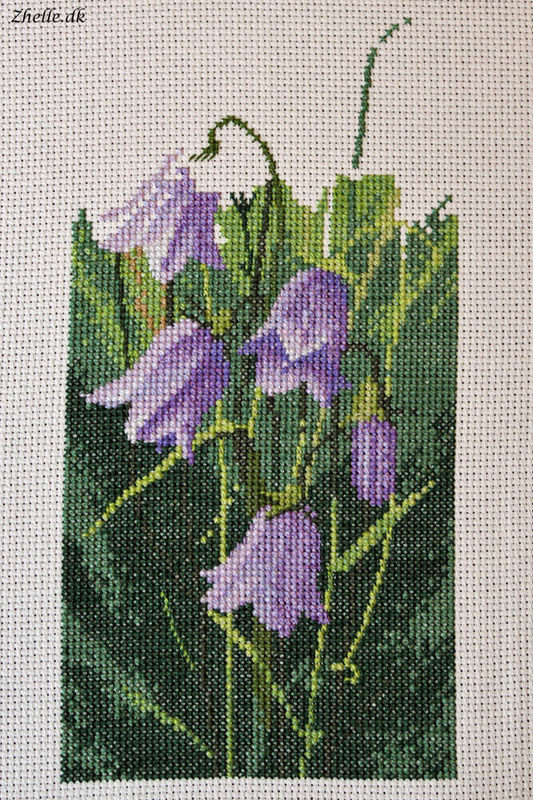 I have finished the first one of them, and I look very much forward to stitching the rest! My newest addition to the WIP's is A Very Merry Christmas Town by The Frosted Pumpkin stitchery. This one you can read more about in my last post about the World Embroidery Day. Are you a serial starter as well? 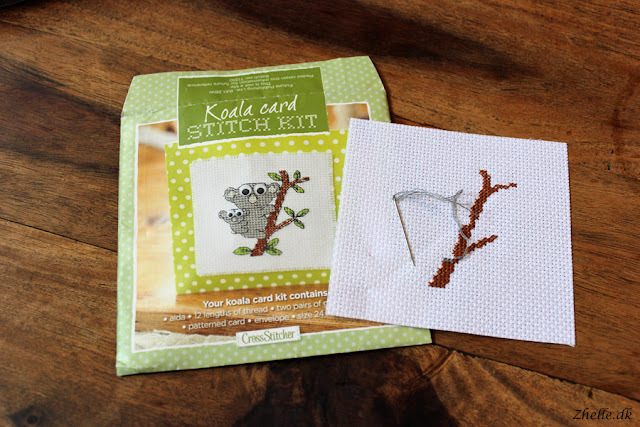 Or do you finish one stitch at a time?